Ski-Lifts run stretched hummer limousine airport transfers from Geneva airport to Les Gets 365-days a year. The stretched hummer is fully equipped with leather seats, surround sound stereo system and even a dance floor! The stretched hummer limousine transfer will take you from Geneva airport to the centre of Les Gets. Your entire luggage is transported in a separate minibus, which follows the limousine and then transfers you on the final leg of your journey from the town centre, directly to the front door of your accommodation. With a stretched hummer limousine transfer you do not have to share your vehicle with anyone else, you are met at the airport by your chauffeur and taken directly to Les Gets. This means there is no waiting time at the airport. If your flight is delayed, your chauffeur will still be there to meet you when you do arrive. Your return transfer from Les Gets will pick you up directly from your accommodation and take you to the waiting stretched hummer limousine which will then transfer you to Geneva airport. We confirm your exact pick up time, the afternoon before you depart by SMS text message and it is tailored exactly to your flight time, or your own personal demands. 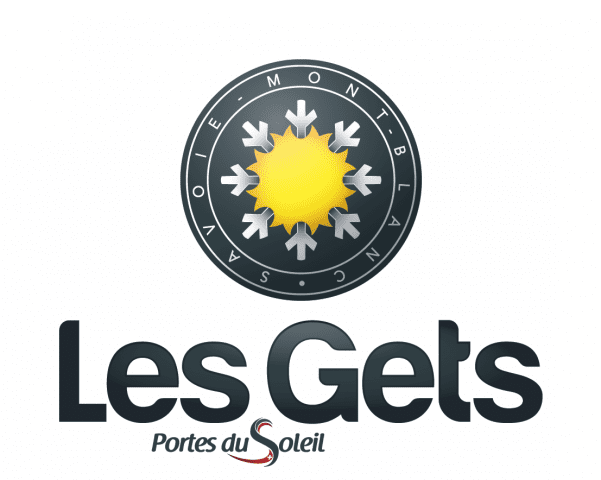 A stretch hummer limousine transfer to Les Gets offers you an unforgettable experience. The stretch hummer limousine can carry up to eight passengers. Stretch hummer limousine transfers to Les Gets is a service which is unique to Ski-Lifts. It is a transfer that offers something truly memorable for a special occasion, a way to get the party started early!